Good voodoo. It´s not only Kiki´s most well known track with the beautiful vocals of Chela Simone and the name of his radio show on Ibiza Sonica and Proton Radio, but it symptomizes perfectly that moment, when you loose yourself on the dance floor and see him smiling, while he plays music you didn´t know you want to hear. Joakim Ijäs was born in Helsinki, but has now found his home in Berlin. Initial forays into making sounds with violins and pianos soon gave hway to the mechanical beats of hip-hop, mixed together with more popular sounds whilst playing at school discos before he was even a teenager. With such an early start it was no surprise that before he was old enough to enter a club, Kiki was holding down a weekly residency at Helsinki’s Tempo club, which was swiftly followed by another at the Smile club. A move to Berlin in 1994 to study Architecture was the catalyst for Kiki to step in to the realms of a serious DJ. Impressing the legendary Masters At Work at a Marlboro DJ competition led to him securing gigs at Berlin’s three cathedrals of techno -Tresor, Pfefferbank and WMF. Gigs in Berlin and Germany were soon followed by a string of international bookings and the release of an infamous three deck mix for Sonnenhaus which led to DE:BUG worrying about the health of his, fingers. With his profile as a DJ growing it was two short steps to releasing his first record on Ellen Allien’s BPitch Control label in 2001, who through a happy coincidence he had met when the pair were double booked to play the same DJ slot. Since then Kiki has become an integral part of the BPitch family growing into a truly international artist, sharing his love of energetic and hypnotic music across the globe from Mexico, to Tokyo and making a little bit of history along the way. With an output that has been nothing short of prolific, Kiki has released a number of genre defining records both as himself and later with partners in crime Silversurfer, Sasse, Chaim, Joyce Muniz and many more. Kiki was the first artist asked to put together a mix for the now legendary Boogy Bytes series, and has been asked to provide remixes and productions for labels as diverse as Bugged Out, Playhouse and Crosstown Rebels where he had the honour of being the first artist releasing on the label. His debut album Run With Me, released on Bpitch Control, was an international success, and led to the video for “Shake Off” (a collaboration with Silversurfer and Captain Comatose) being playlisted by MTV. More recently a collaboration with Sasse and his Moodmusic imprint led to the release of the excellent Grand Cru – a modern club classic already. However, as he has grown and matured, a yearning to explore deeper and more personal forms of expression in music, has led to Kiki working on his follow up to his debut album: Kaiku, that spawned the single “Good Voodoo”. After “Kaiku” and especially the huge success of the album single “Good Voodoo”, Kiki has put out “Cinema Obscura” & “Morning Maniacs” (with a ridiculosuly funny video) on Bpitch, started a radioshow on Proton Radio in 2010 in collaboration with Noice!, that evolved into his own show Good Voodoo on Ibiza Sonica and Proton in 2013. 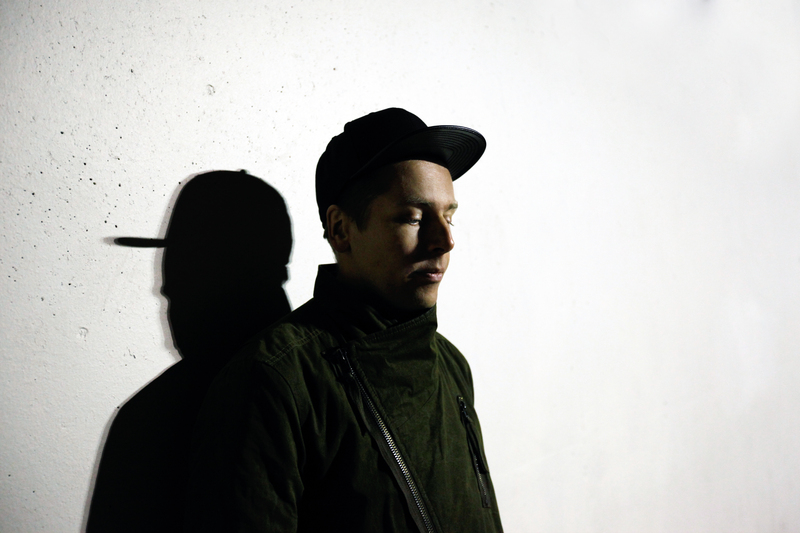 He is producing singles for Anja Schneider and Ellen Allien and keeps touring all 5 continents. 2014 also saw the highly succesful collaboration with Joyce Muniz, “Warriors” on Exploited hit MTV and Viva with a video. In 2016, 2017 and 2018 he released the singles “Tentacles”, “Supermoon” and “Neverending Now” on Exploited.